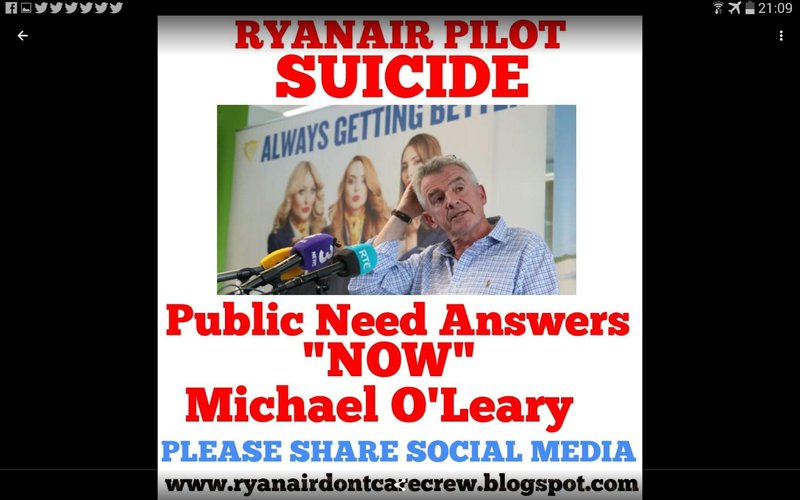 RYANAIR CABIN CREW STRIKE SEPTEMBER 2018.. bosses treat workers like slaves.Michael O'leary and David Bonderman exploit thousands of cabin crew. RYANAIR CABIN CREW TRAINING LOAN.BANK OF IRELAND ALLIED IRISH BANK IT WAS A RYANAIR SCAM. In 2010 Ryanairdontcare Campaign became aware of a Ryanair cabin crew training loan of €3,500 which was given to young wannabe cabin crew at Ryanair to pay for a cabin crew training course.The Bank of Ireland started giving out these loans to these probationary cabin crew even though hundreds if not thousands where being terminated through two shell companies set up by Ryanair.These loans continue to be given out even though the bank was aware of this large termination rate at Ryanair and young people being placed in heavey dept with threats of bankrupcy given out by this bank. We must stress that the Bank of Ireland are heavily involved with Ryanair with 70% of cabin crew (3500+) being told to open a bank account with this bank for salary payments. 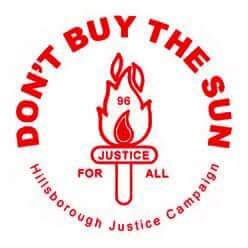 (In the UK barclays bank is used for cabin crew salary payments which we have no information on). All Irish and European Ryanair cabin crew salary payment go through the Bank of Ireland who freeze the bank accounts soon as Ryanair terminate their contracts. We believe this to be illegal and have informed the Irish government back in 2012. 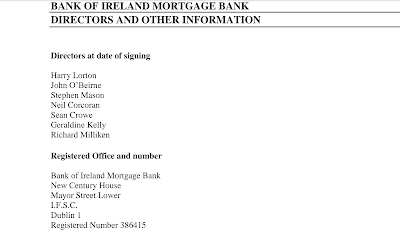 In 2011 Ryanairdontcare Campaign contacted the Bank of Ireland with information and evidence showing a high termination rate of cabin crew at Ryanair, who had taken out this bank loan, with the bank contiueing to issue this loan out. It seemed that in 2010/11 the Bank of Ireland did listen to Ryanairdontcare Campaign regarding this training loan and stopped it.Great we thought,but no soon after the Allied Irish Bank started doing the very same,giving out €3,500 loans to pay for Ryanair cabin crew training. A three month direct action campaign took place against the Allied Irish Bank in UK and Ireland which ended the Ryanair cabin crew training loans for good in 2012. 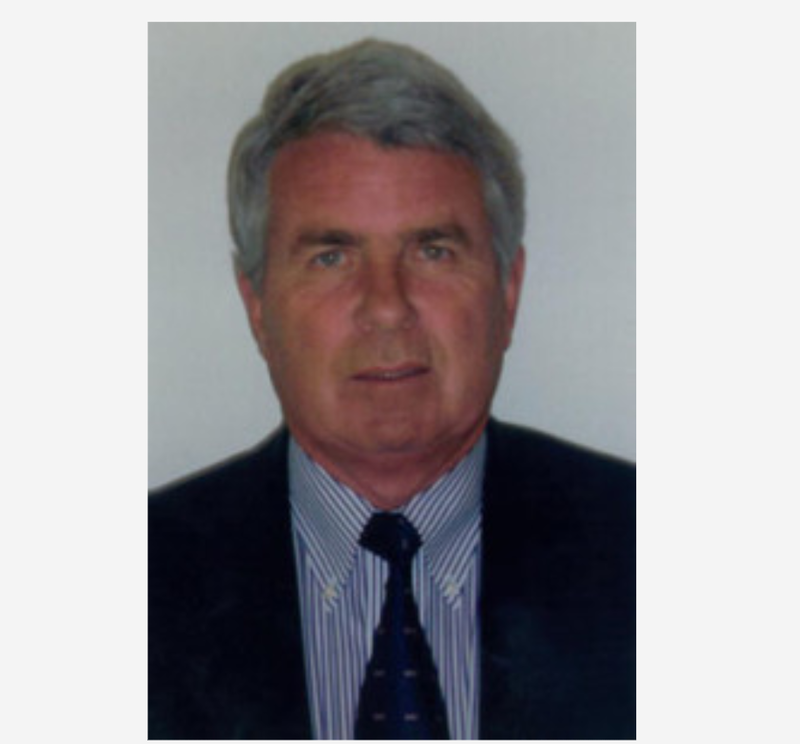 John said, Due to great service given by Richard Milliken to Ryanair involving the bank of Ireland and Ryanair,Milliken became a Ryanair board member in 2013. Mr. Milliken serves as a Director of Bank of Ireland Mortgage Bank, where he is Chairman of the Audit Committee. 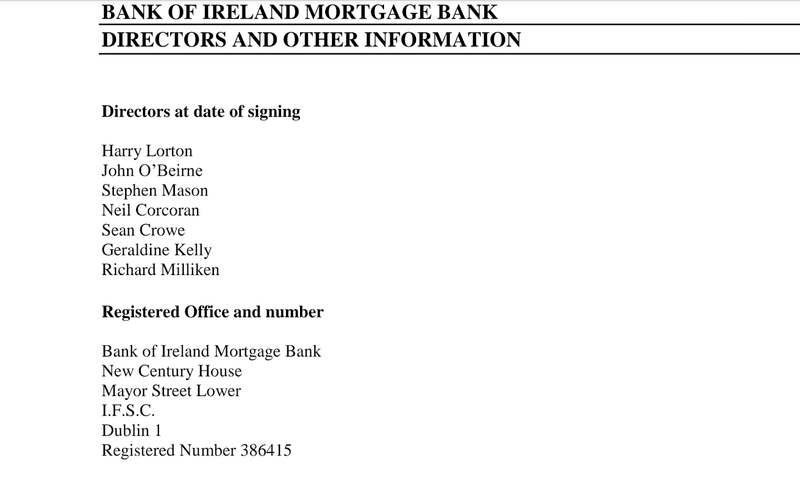 This very same bank that was involved in cabin crew training loans which was a SCAM and the bank of Ireland accounts being set up for thousands of Ryanair cabin crew to monitor and control cabin crew salary... Terminated Ryanair cabin crew would have their bank account frozen by the Bank of Ireland. 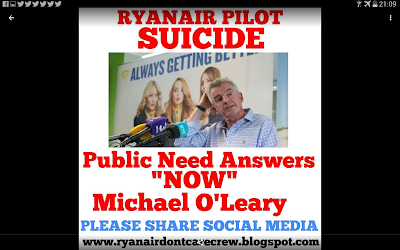 Ryanair: The suicide of Captain Jouke Schrale..PAUL RIDGARD suicide NEWS BLACK OUT in UK. RYANAIR PILOT STRIKE 10th AUGUST 2018 Is music to my ears. The Ryanair strike and the resurgence of international class struggle.RYANAIRDONTCARE CAMPAIGN Continue The Fight.